What can Millard Fillmore teach our next president? The Constitution has made it the duty of the President to take care that the laws be faithfully executed. Miller Center of Public Affairs, University of Virginia. 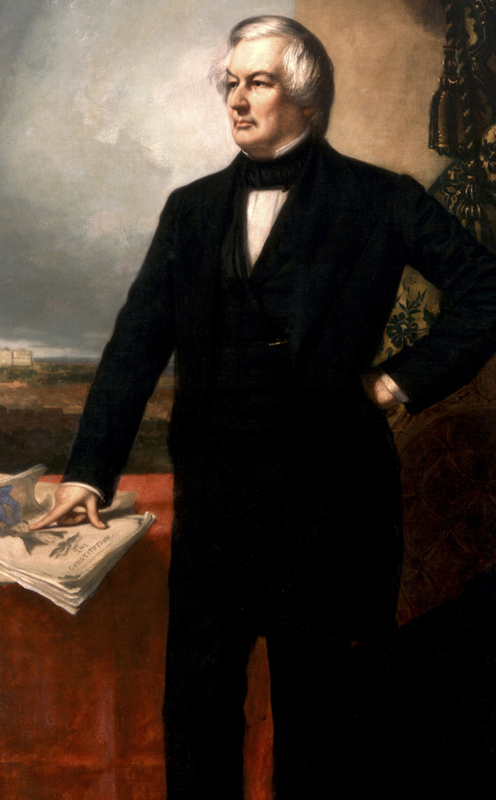 “Millard Fillmore.” Accessed April 18, 2019. http://millercenter.org­/president/fillmore.